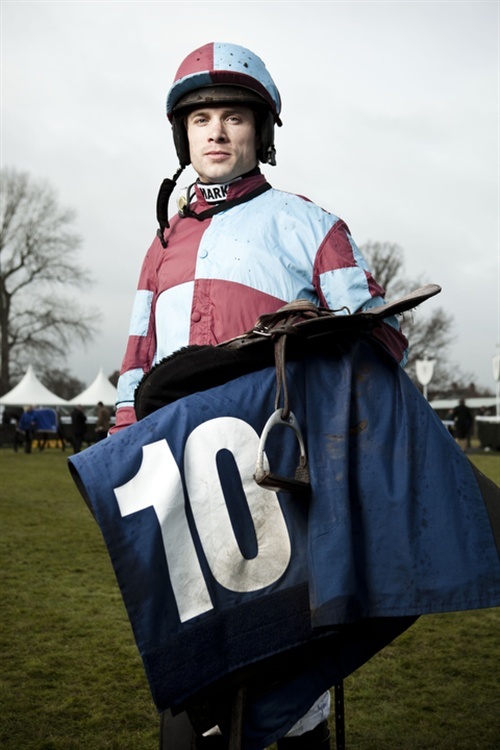 A fantastic assignment (thanks Amy) to shoot portraits of jump jockeys at Newbury. Such a fascinating day, shooting inside the weighing room and the winners enclosure. The best lighting and laughter once again from Tom Andrew.